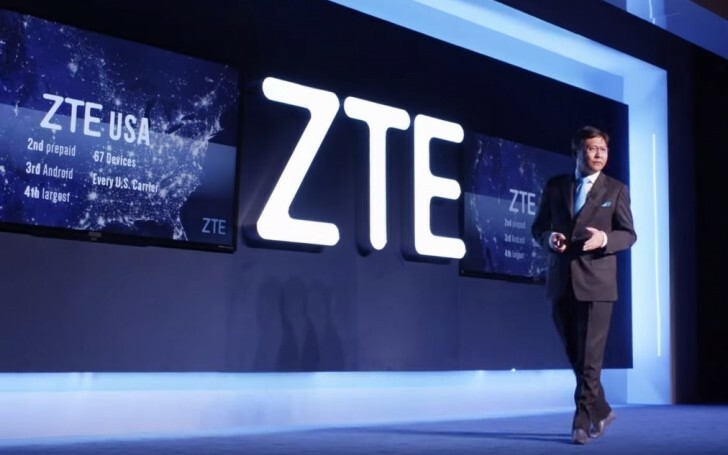 The battle between the Chinese telecommunication equipment manufacturer and smartphone maker ZTE and the United States Department of Commerce is nearing its end. After many suspensions, fines and a total trade ban, now the DoC has announced on Twitter that the agreement is about to be finalized. The deal will see ZTE deposit $400 million into an escrow account and receive a notice for lifting the denial order. 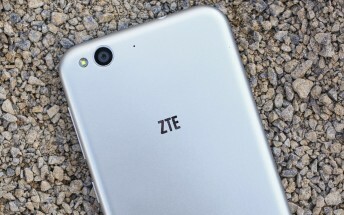 ZTE was initially blocked from trading with US component manufacturers due to breaching trade embargo between the United States and Iran. The Chinese company imported high-frequency antennas with American chips in them. Everything could have been over if ZTE had said it was some miscommunication, but the United States found out the company deliberately ignored the embargo and went ahead with the Iranian deal. Initially, ZTE was fined $800 million with $300 million suspended fine, but later the United States required the manufacturer to completely change its board of directors. The Chinese company didn’t follow through, and the ordeal went to a stalemate. The maker finally gave in last week, allowing the Department of Commerce to proceed with the final step and eventually lift the ban. When ZTE begins trading with US manufacturers once again, we might finally see more of the upcoming nubia Z18 smartphone or the eventual Axon 9 and Axon 9 Pro that got trademarked earlier this year.